Pressure on UK household spending has eased a little after consumer price inflation dipped in June, but questions remain about the depth of the current inflationary cycle, and how the Bank of England should react. Many analysts believe the dip in the consumer price index (CPI) is only temporary as the pound's depreciation this year continues to lift import prices. Nevertheless, the central bank's most recent inflation forecasts – which predicted that CPI would end the year at 2.8% – are now looking more realistic. Tuesday data show that CPI fell to an annual average of 2.6% in June, down from 2.9% in May. Analysts had expected CPI to remain at last month's 2.9% level. Falling petrol prices probably had the largest impact, while secondary effects from summer clothes sales also likely lowered the pressure on consumer prices. This gives some welcome relief to households struggling under the impact of low wage growth. For several months, CPI has outpaced average earnings growth, which fell to 1.8% in May from 2.1% in April. So, in spite of the 0.3 percentage point fall in CPI in June, the gap in real wages is back up to 0.8 percentage points. 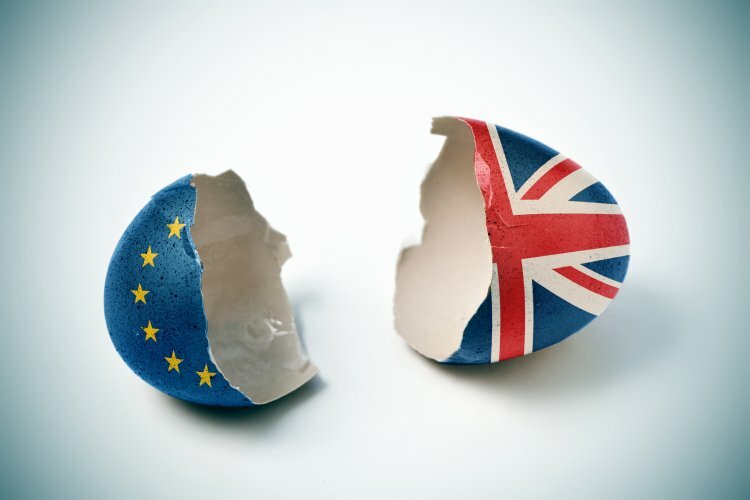 Much of this year's inflationary pressure has come from the weak pound – down about 10% against the dollar since last June's referendum on European Union membership returned the decision for Britain to leave. A weaker domestic currency is a boon to exporters, making their goods more competitive in foreign markets. But as a net importer the UK's reliance on foreign goods is accelerating – its trade deficit widening to £8.9bn in the three month's to May, from £6.9bn previously. This love affair with overseas goods has had a broad impact on inflation since the Brexit vote, and sterling's reaction. In reaction to the data published on Tuesday, the pound has overturned earlier gains against the dollar to stand 0.2% lower at $1.3031 and fell 0.8% against the euro to €1.1286. Many analysts believe that any dip in inflation is likely to be temporary and the Bank of England's dilemma over rising CPI and low wage growth is far from over. "The bad times for Britain’s savers, caught between historically low interest rates and stubbornly high inflation, are far from over," says Ross Andrews at Minerva Lending. He adds: "Inflation may have fallen back a few notches but many expect the cost of living to rise again before the year is out." RBC Capital Market's UK rates strategist Vatsala Datta says Tuesday's CPI data shouldn’t distract from the bigger picture. "The lagged effect of exchange rate depreciation in 2016 pushing up import prices, still results in a forecast profile for CPI hitting letter-writing territory at 3.1% in October this year, and only easing back slowly in 2018." Producer prices, however, present a picture of easing underlying inflationary pressures. Input costs, which measure increases in the prices of raw materials, services, energy and labour costs are falling. On an annualised basis, input costs rose by 9.9% in June, down from 12.1% in May. Input costs are only one half of the producer price inflation equation, and producers have held back from passing on the full weight of their rising costs to the consumer. Rises in output prices – also called factory gate inflation – rose at an annual 3.3% in June, down from 3.6% in May. "While further rises are probably in prospect, CPI inflation should now not be too far away from its peak," says Ruth Gregory, UK economist at Capital Economics. She adds: "Indeed, the effects of sterling’s slide already appear to be fading at the start of the production line." So, while many believe this isn't the end of the inflationary cycle in the UK, few believe that it can have that much longer to run given the squeeze on consumer spending from low wage growth. 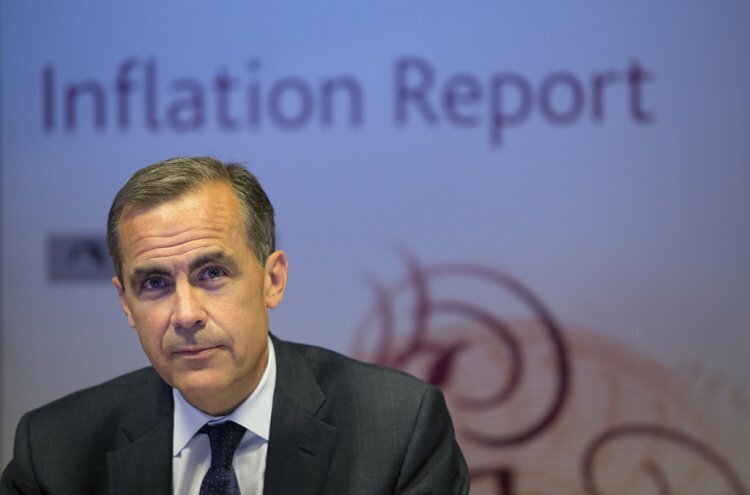 And given the pressure that lower consumer spending is likely to put on economic growth, the Bank of England will pay far less attention to the current period of above-target inflation. "This is going to kill the chances of a rate rise in the short term," says Lucy O’Carroll, chief economist at Aberdeen Asset Management. She adds: "We’ll learn more about the Bank of England’s thinking in a couple of weeks, but we can expect the calls for a rate rise to reduce to a whimper." The Bank's next quarterly inflation report is published in August. Watch out then for revisions to its current inflation forecasts.